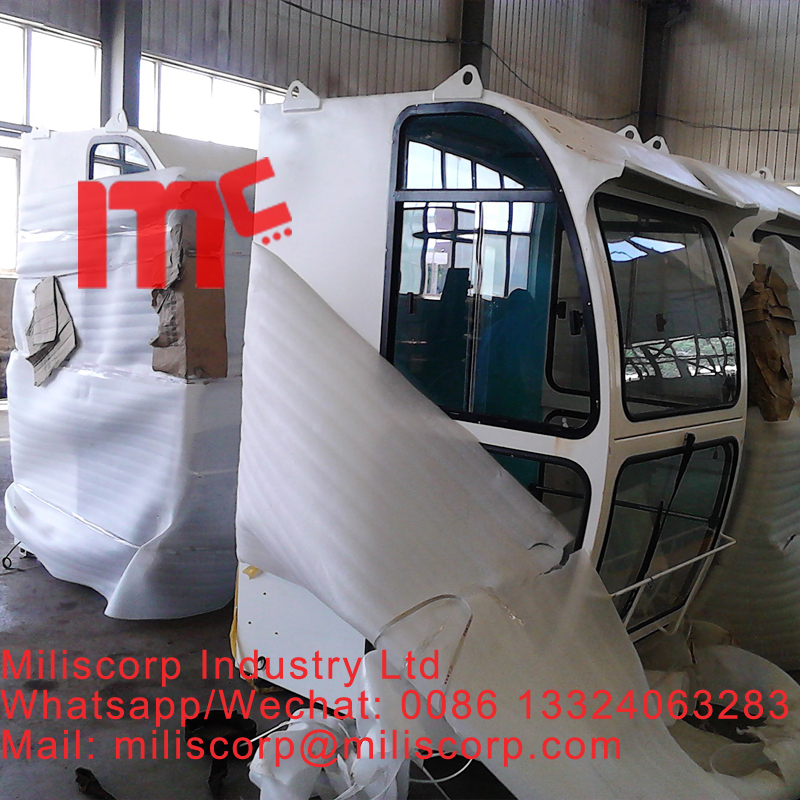 we use different kind cabin for different Tower Crane. the cabin will match the crane well. all our cabs with comfortable seat, and good joystick. 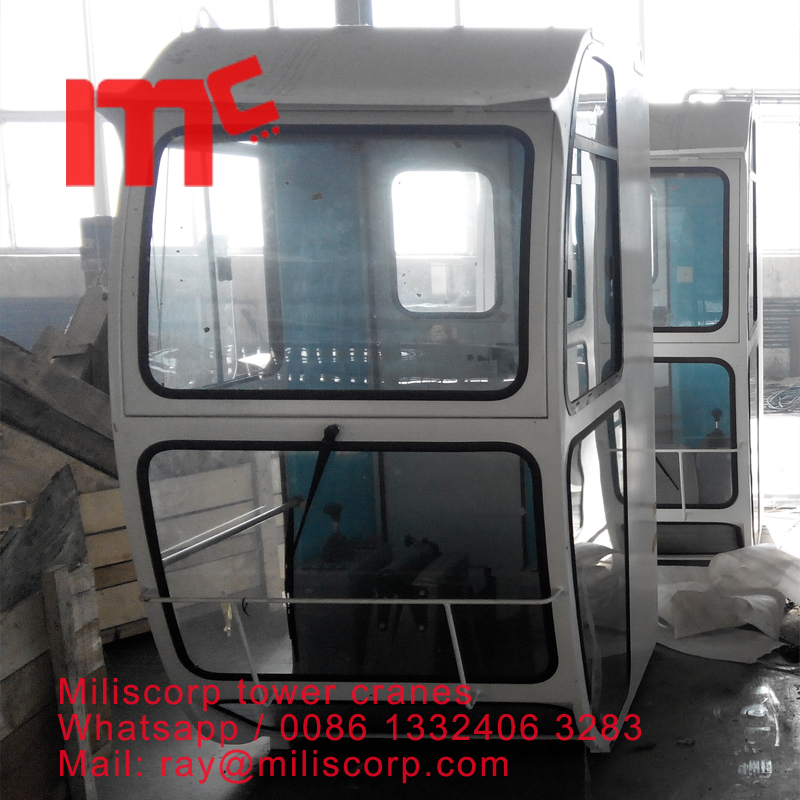 Looking for ideal Tower Crane Driver's Cab Manufacturer & supplier ? We have a wide selection at great prices to help you get creative. 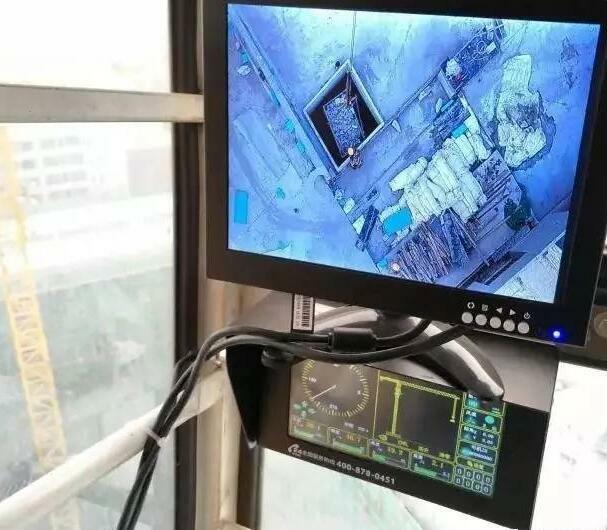 All the Cranes Driver Cab are quality guaranteed. We are China Origin Factory of Hoist Driver Cab. If you have any question, please feel free to contact us.